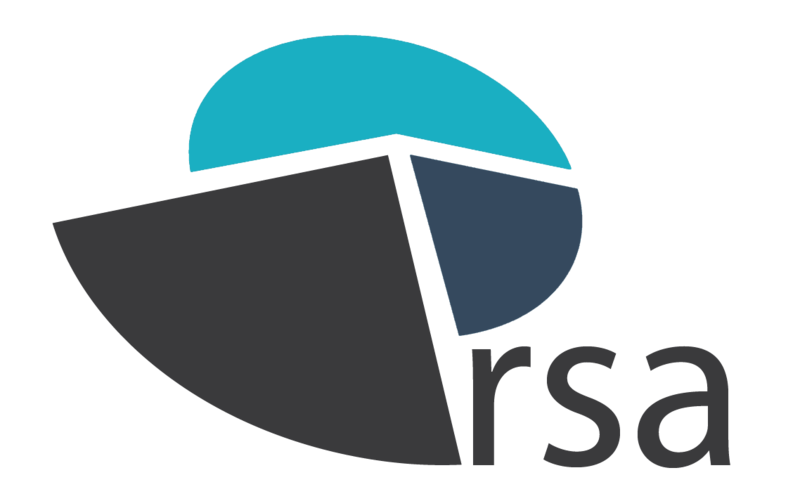 This week sees the publication of a joint RAC Foundation/PACTS report, co-authored by one of the RSA team, which set out to understand how road safety strategy and delivery have changed since 2010. The report reveals significant concerns from a broad base of contributors that the last five years have seen a slowing of progress; loss of capacity; contraction of expenditure; weaknesses in leadership; lack of joined-up working across government departments; and widening gaps in road safety performance across the country. At the same time the report points to some positive developments focussed on a stronger leadership role being exercised by the private and third sectors and the clear ambitions of the newly formed Highways England. The report set out to provide an evidence base for the incoming government to help guide them as they set about the task of drawing up a new road safety strategy and action plan. 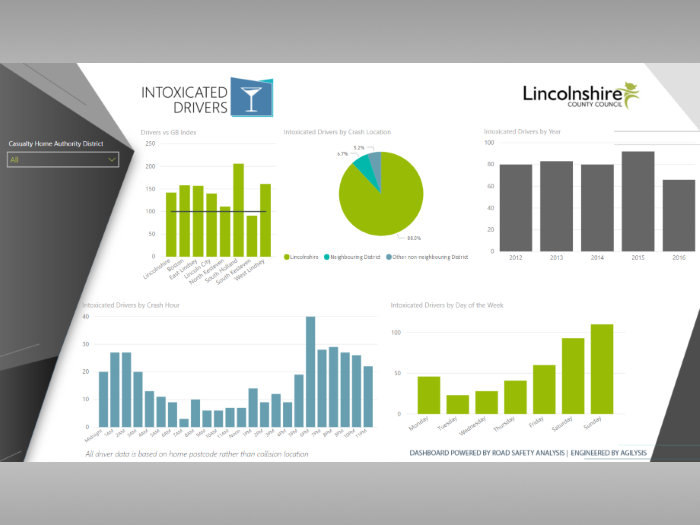 Casualty and other Strategic Framework indicator data were used to analyse progress, alongside road safety expert workshops and a survey of 34 English local authorities. The findings present a mixed bag. Responsibility and powers for road safety have been devolved in some areas and there is now significant diversity across the UK, both in the approach taken to delivering road safety and the available resources for doing so. 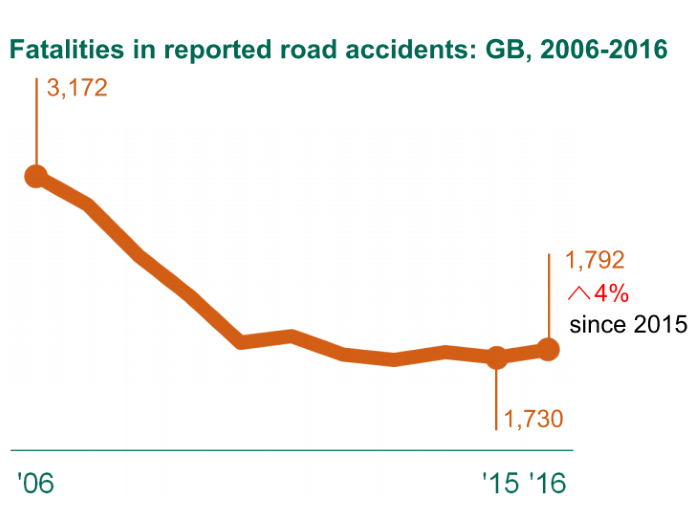 Road casualty reductions vary markedly across the UK, with a general downward trend that has masked national and regional variations. Furthermore, the downward trend in cutting death and injury on the roads has been flattening out. The ‘leadership and strategy’ and ‘resources and capacity’ sections provide interesting reading. The Coalition Government chose not to set national casualty reduction targets and there was a strong focus on localism. The UK Government’s less prescriptive approach to leadership and strategy, coupled with reductions in budgets, was seen as having a negative impact on road safety in England by the majority of stakeholders and local authorities in this research. A more positive finding, though, is that leadership, activity and research in road safety is increasingly being undertaken by organisations other than central government. The newly established Highways England is leading the way with an ambitious casualty reduction target and a commitment to intelligence-led safety management of the strategic road network. There was also support for the new enforcement legislation, particularly in drink- and drug-driving but great disappointment regarding the missed opportunities, especially that the promised Green Paper on young driver safety was not produced. 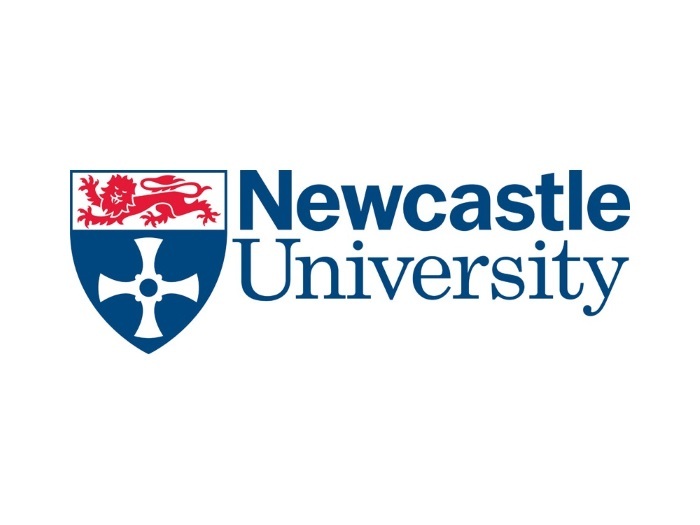 Devolution has led to a mixed approach with Scotland reducing the drink-drive limit and Northern Ireland moving to closer to a lower limit and introducing a form of graduated driver licensing for young drivers. Lessons learned in the different nations should be used to inform road safety across the whole of the UK. Many stakeholders are keen to play their part in improving road safety. Their demands were for leadership and coordination from government, underpinned by evidence, resources and research. PACTS and the RAC Foundation hope that the new Government will take the opportunity to reflect on the issues raised in this report, conduct its own review of progress and work with all willing parties to develop an ambitious new road safety strategy for the next five years or more. The interim report will be updated in the summer after the 2014 casualty data have been released.